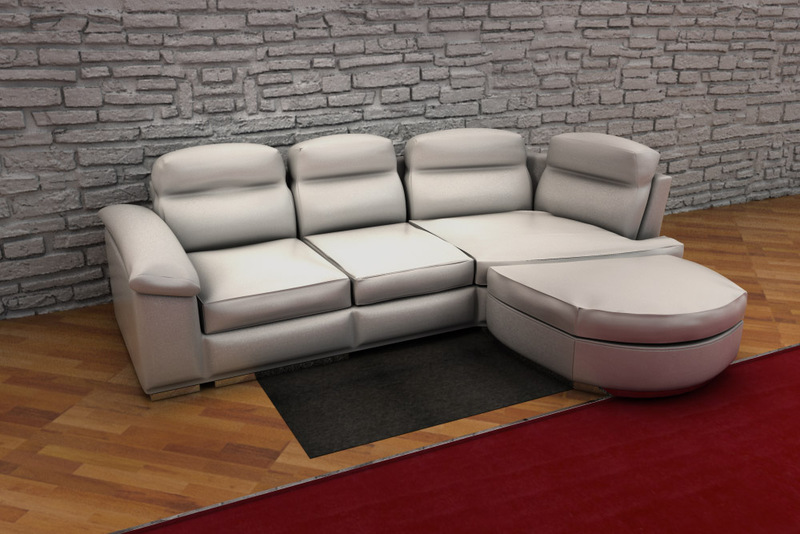 American style and sleek design highlight this Manhattan convertible sectional sofa. 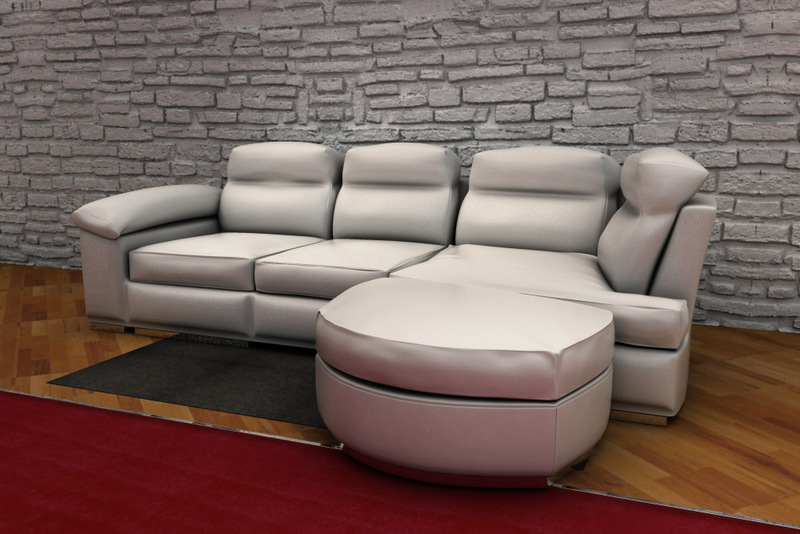 This furniture features white leatherette upholstery and chrome base. 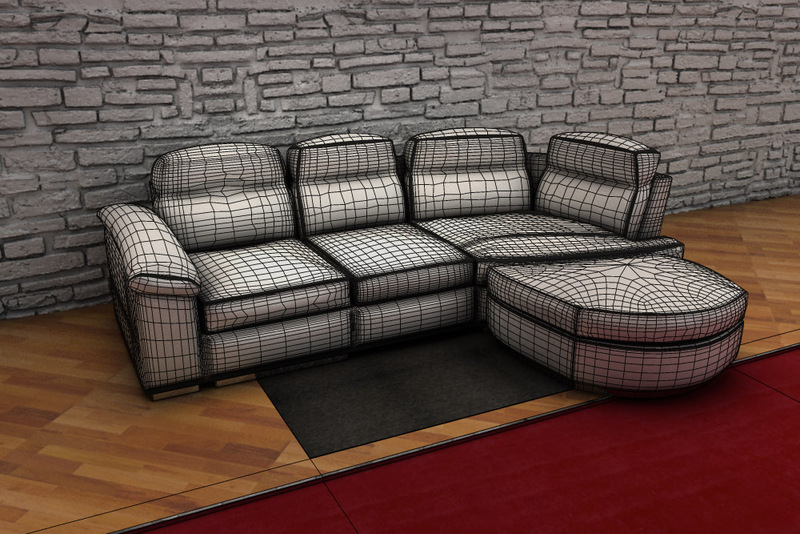 Format mb for maya 2009 or successive, shading included.